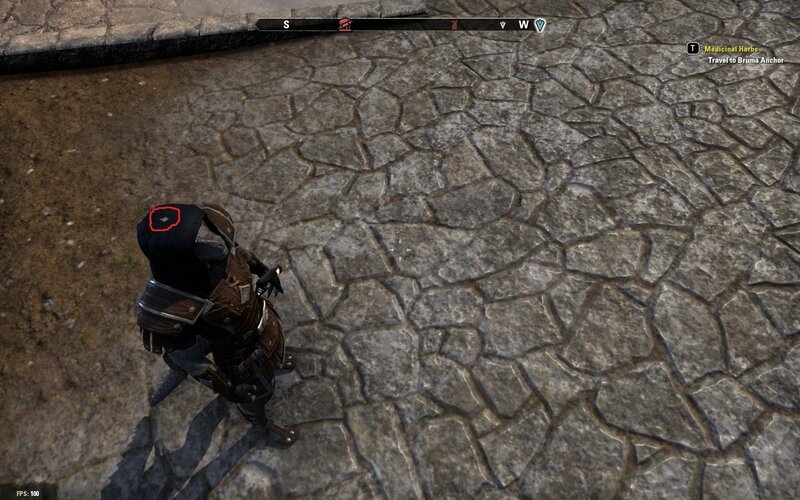 Hi, i noticed a clipping bug when an argonian wears imperial hood (and im guessing its the same with all other hoods sharing the same shape). You can see i highlighted in red where his head clips through the hood. I just came back into the game a few days ago, had played it previously a year ago or so, and i definitely don't remember having this bug back then.